Open mouth bags allow for a variety of different products to be packaged, with varying bulk densities and flow characteristics. Accurate weighing and bag delivery is required when automating this process. 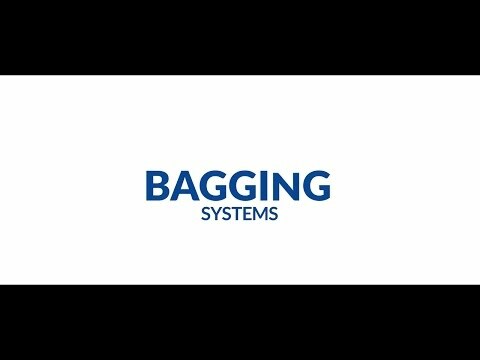 Paglierani’s COMBeI FS 368 series provides fully automated metering and filling of open mouth bags. As with all Paglierani designs, it is sturdy and suitable for aggressive environments and can be integrated easily into any production line before the bags are sewn, heat sealed or pinched closed. With their Italian technology, Paglierani set the standards for small to medium scale bagging solutions for bulk products.